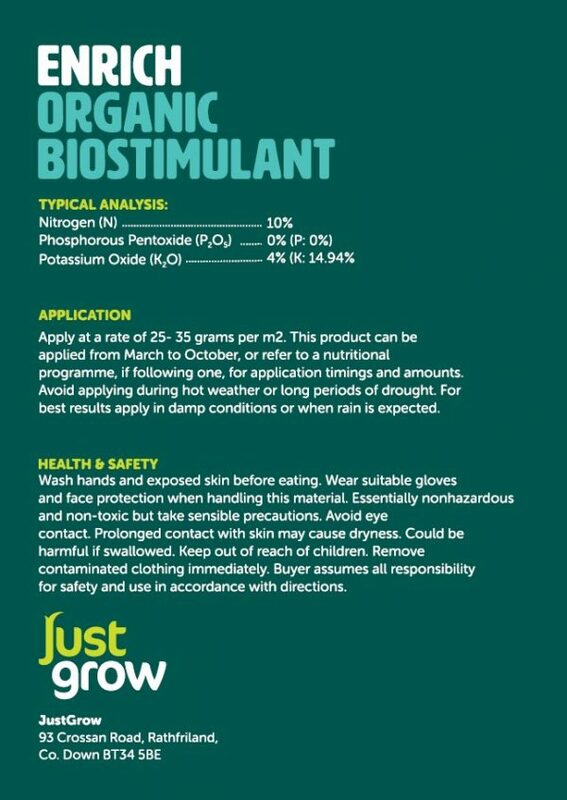 Liquid Onyx biostimulant provides a fully organic solution to plant health. Due to increased Amino acids (the building blocks of protein) it helps to relieve plant stress and also promote strong healthy growth. Onyx liquid is an organic biostimulant fertiliser. A rich black liquid, made from plant-based materials. 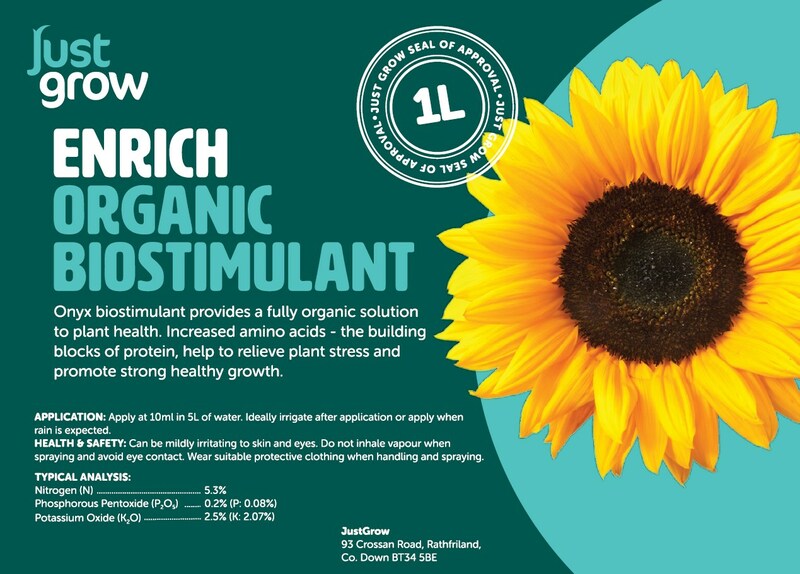 Concentrated Liquid multipurpose feed ideal for flowers, fruit and likewise vegetables. 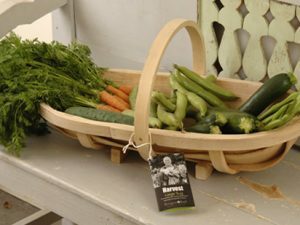 Containing a high concentrate of organic nutrients and plant food, it is therefore excellent for promoting strong healthy growth. Onyx liquid is an organic biostimulant fertiliser. A rich black liquid, made from plant-based materials. Onyx provides high levels of amino acids, plus nitrogen and potassium as well as phosphorous, trace elements and carbohydrates. Onyx provides not only the nutrition for growth and root development, but also provides a biostimulant effect to encourage germination, establishment and resistance to environmental stress factors. 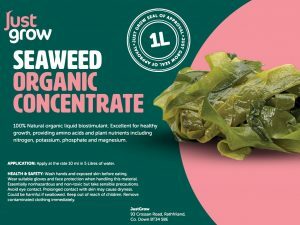 Packed with a natural cocktail of biostimulant substances it boosts the plants ability to cope with stressful conditions including drought, heat and salinity. Under stressful conditions the plant’s stress response mechanisms can become overwhelmed, leading to dormancy and damage. 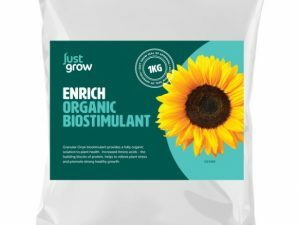 The biostimulant effect can encourage the plant to keep growing and stimulates the natural stress response, keeping the sward greener and healthier for longer. 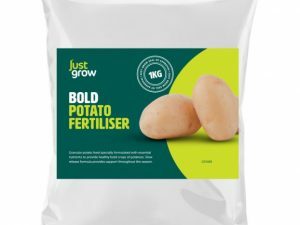 Frequent, small applications are recommended, helping develop a strong root system and ecosystem in the rhizosphere and keeping the plants fighting fit ahead of any periods of stressful conditions. The carbohydrates and organic substances in Onyx can also stimulate beneficial micro-organisms in the soil generating further benefits for soil structure and nutrient availability. Onyx can be applied all year round to boost plant health and condition ahead of stressful periods.